At the core of the Subaru Crosstrek is the stuff of legend. 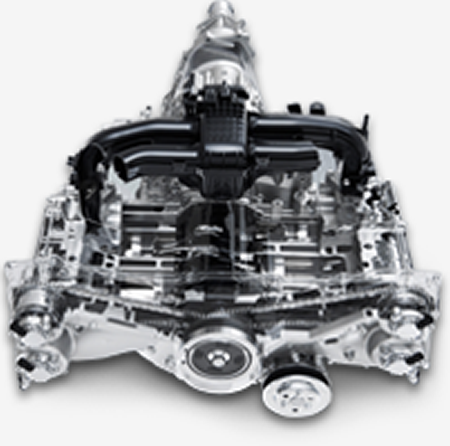 A SUBARU BOXER engine that offers stirring performance. The legendary Subaru Symmetrical Full-Time AWD system. 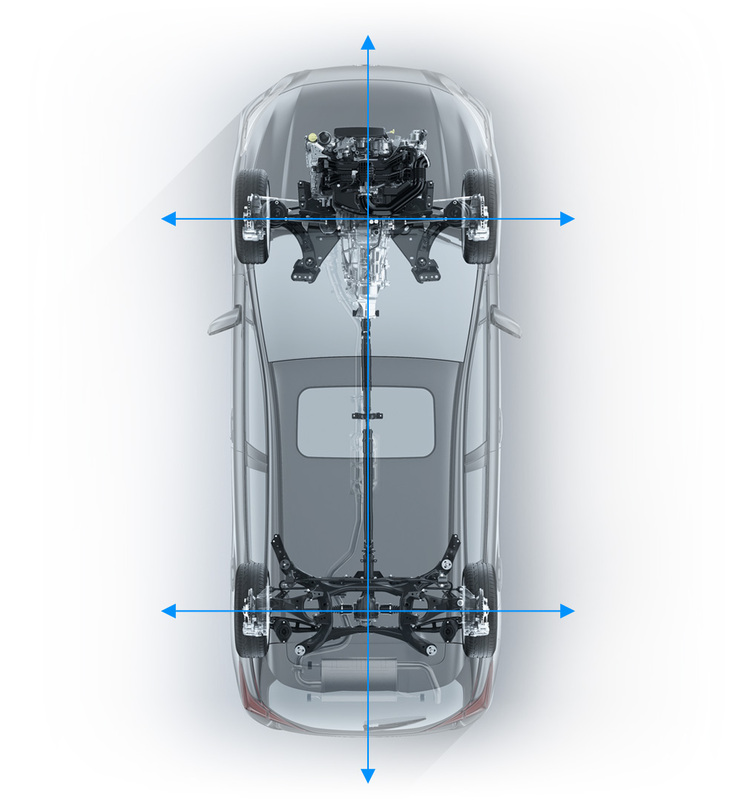 A low centre of gravity created by the Subaru Global Platform. And a long-travel independent suspension developed over decades of road racing and rallying experience. This core technology is the reason why the Crosstrek delivers superior handling and all-road/all-weather capability, as well as a level of confidence behind the wheel unmatched in its class. The naturally aspirated 2.0L 4-cylinder SUBARU BOXER is a recent design, with no fewer than 80% of its components changed from the previous version of this engine. The engine incorporates direct injection and weighs some 12 kg lighter than the outgoing powerplant, these changes leading to improved efficiency and a better power-to-weight ratio. The engine features Dual Active Valve Control and standard PZEV equipment, which also enhances efficiency and reduces emissions. The meticulously engineered SUBARU BOXER allows the Crosstrek to deliver the confidence and performance of all-wheel drive, but with the fuel economy of a front-wheel drive vehicle. The Crosstrek offers the choice of either an exclusive 6-speed manual or a Lineartronic® CVT (continuously variable transmission), each designed to work with different versions of the legendary Subaru Symmetrical Full-Time AWD system. The combinations create optimum response to the complete range of driving conditions, from dicing with big city traffic to escaping along the nearest open road. Both transmissions are calibrated to optimize response without affecting fuel efficiency. 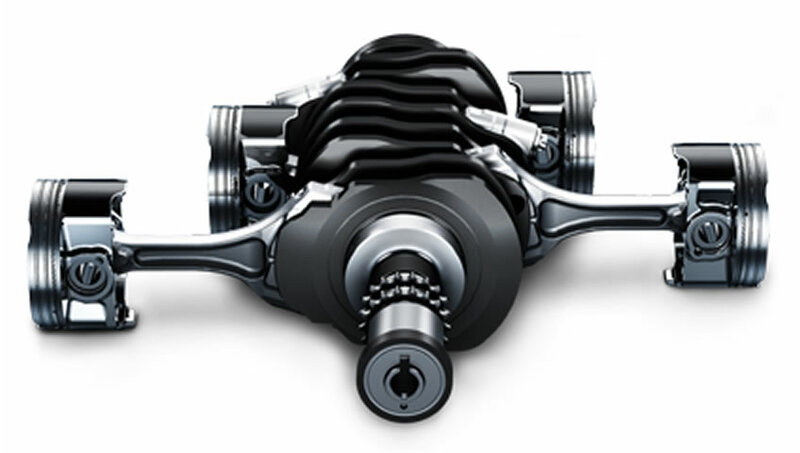 This manual transmission is linked to a viscous-coupling limited-slip centre differential that provides near neutral handling and maximum control for the driver. Crisp, intuitive and direct, this transmission is tailor-made for those seeking sporty satisfaction behind the wheel. The transmission also includes the Hill Start Assist system, which helps prevent rolling back when starting on steep inclines. 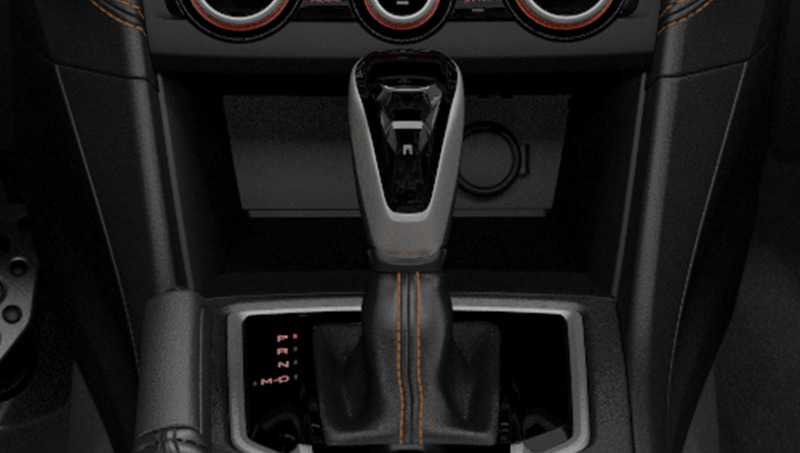 The Lineartronic® CVT incorporates lightweight parts to improve efficiency, a wider range of transmission ratios and Auto Stepped Speed Control, which mimics the gear shifts of a traditional automatic transmission. These design features have led to improved performance and driveability, better response time, increased fuel efficiency, and reduced vibration and noise. On certain trim levels, a 7-speed manual mode with paddle shifters is available. The CVT is linked to a multi-plate transfer clutch AWD system that offers predictable handling and automatically shifts torque to the back wheels to balance power distribution under hard acceleration or in low-traction conditions. This transmission also comes equipped with the Hill Start Assist system. On all versions of the 2019 Crosstrek equipped with the CVT, the standard X-MODE system brings increased readiness to every adventure. 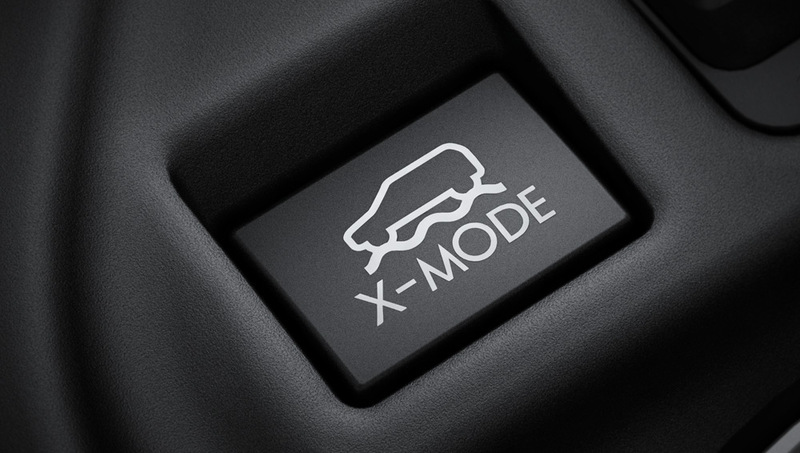 With the push of a button, X-MODE takes control of the engine; transmission, AWD system, brakes and other critical components to help the driver safely navigate the most treacherous driving conditions. This system also allows you to tackle the steepest of inclines with greatly increased confidence, control and safety. When the X-MODE system is activated, Hill Descent Control* automatically maintains a constant speed when travelling down steep declines. With this feature, the driver can focus exclusively on steering and negotiating curves in the road, confident that all the braking and speed control requirements are taken care of. The Crosstrek is equipped with a lightweight, ultra-rigid chassis that helps create a smooth ride and unsurpassed capability over rough roads. This popular performer features a tight turning circle, low centre of gravity, long-travel fully independent suspension system and a wide track. These qualities give this compact crossover the precise steering, superior handling capabilities and supreme comfort of a much larger vehicle. The Subaru Global Platform dramatically increases the rigidity of the Crosstrek through the increased use of high-tensile materials, as well as a strengthened structure at the sides and back of the vehicle. This proprietary design leads to 40% better energy absorption in the event of a collision and reduced twisting forces on the frame and body through the suspension. 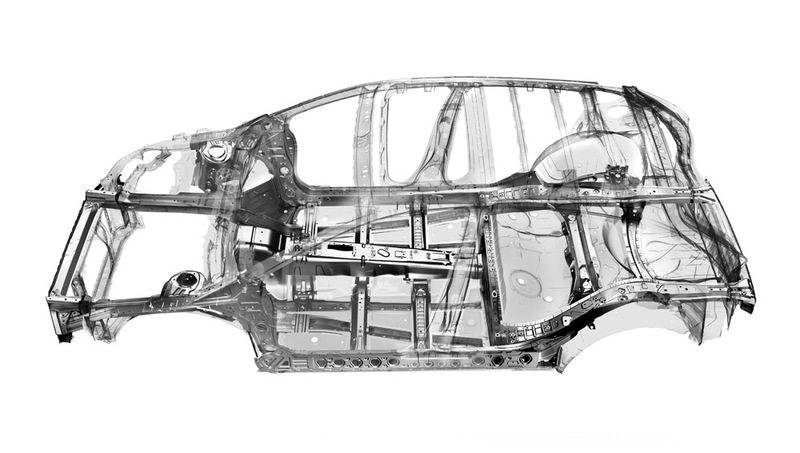 The stronger frame structure and joints further work together to reduce vibrations and resonance throughout the body, steering, floor and seats. This platform works in concert with the improved suspension system and lower centre of gravity to create a highly responsive and precise driving experience with improved straight-line stability. 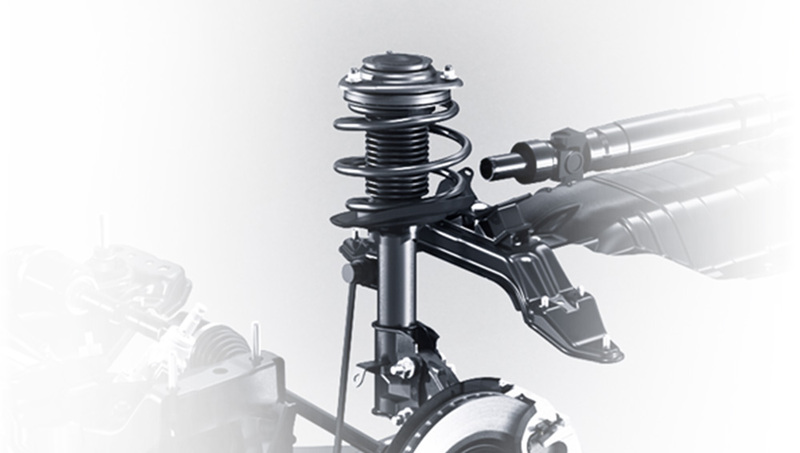 The Crosstrek features a MacPherson strut-type front suspension system for superior stability, response and driver feedback. A k-shaped cross-member brace and other refinements further help to reduce lateral flex and vibration, a distinctive design usually found only on high-performance sports cars. When paired with the healthy 220 mm of ground clearance, this suspension system gives the Crosstrek excellent capability over rough roads and creates an inspired choice for all types of adventures in and out of the city. The double-wishbone rear suspension system utilizes a stabilizer bar for a smooth ride and a truly stable feeling, especially in the corners. 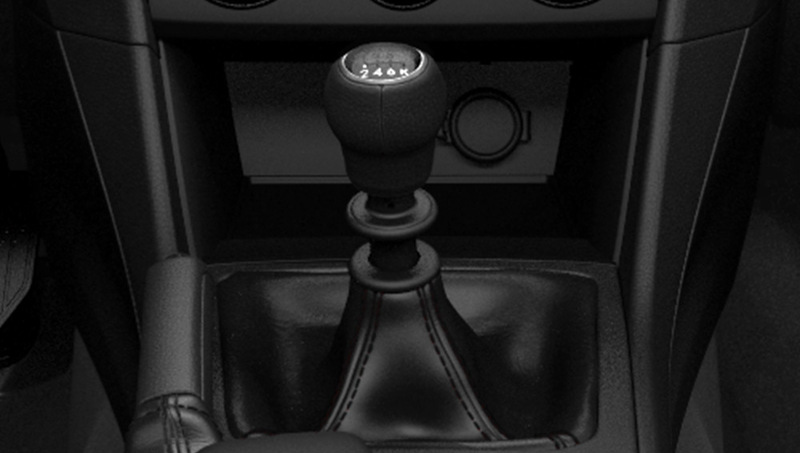 The system is engineered to reduce noise and vibration, while increasing control and stability. The rear stabilizer bar is mounted to the body instead of through rubber bushings, which helps keep body roll to a minimum and creates an even more composed driving experience. 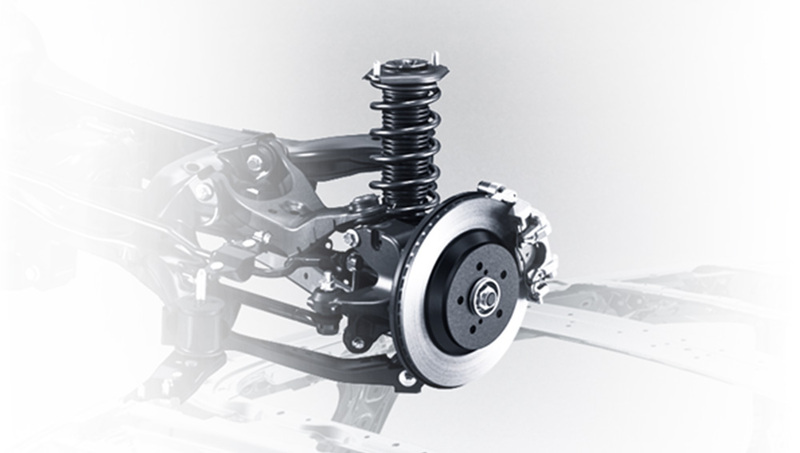 Learn more about the benefits of Subaru Symmetrical Full-Time AWD, the SUBARU BOXER engine and the most capable suspension system in the business. **2019 Crosstrek with CVT comparison based upon Natural Resources Canada estimated highway fuel economy for all 2019 compact AWD vehicles. ┼Fuel consumption ratings reflect the Government of Canada's new test methods for 2015 models onwards. For details, visit www.nrcan.gc.ca. 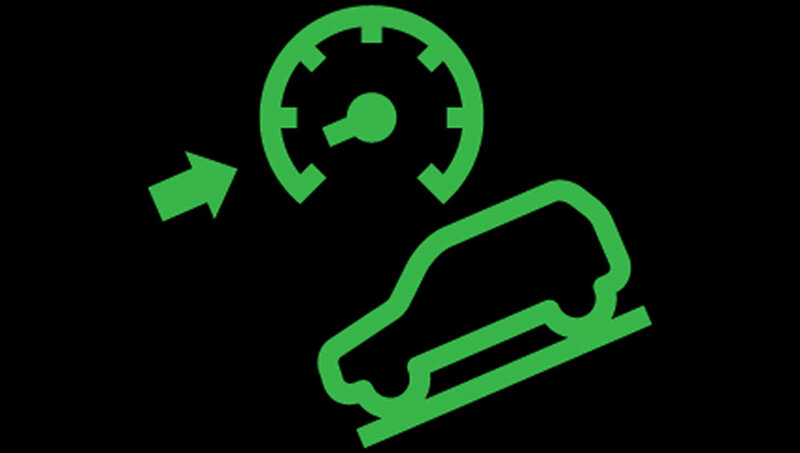 Your fuel consumption will vary depending on how, where and when you drive.